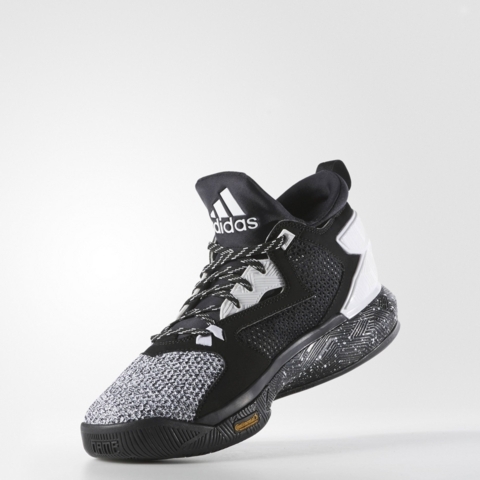 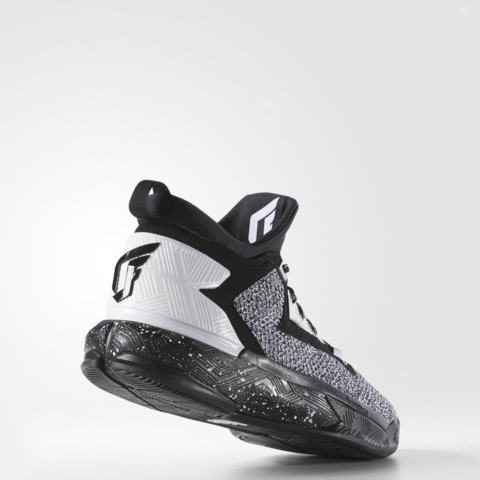 The Adidas Lillard 2 has been a good choice if you are looking for a bang for your buck signature shoe. Here is another colorway which could go along with almost anything. Combination of black and white was utilized throughout the whole textile upper. The panels are in black with the white heel clip can be seen. 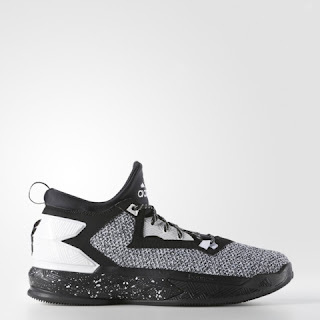 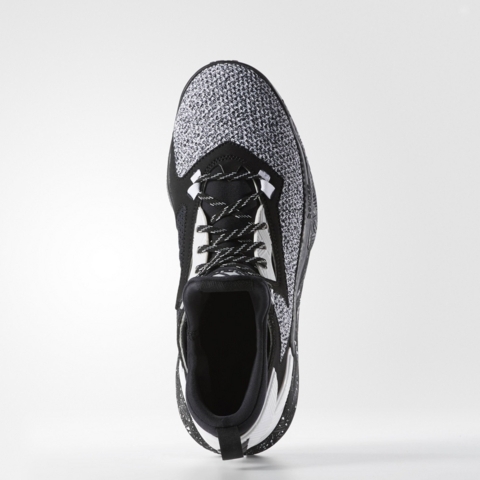 Even the laces are black and white stripes while the Bounce midsole is speckled and Continental rubber outsole for a durable and good grip ideal for indoor or outdoor balling.